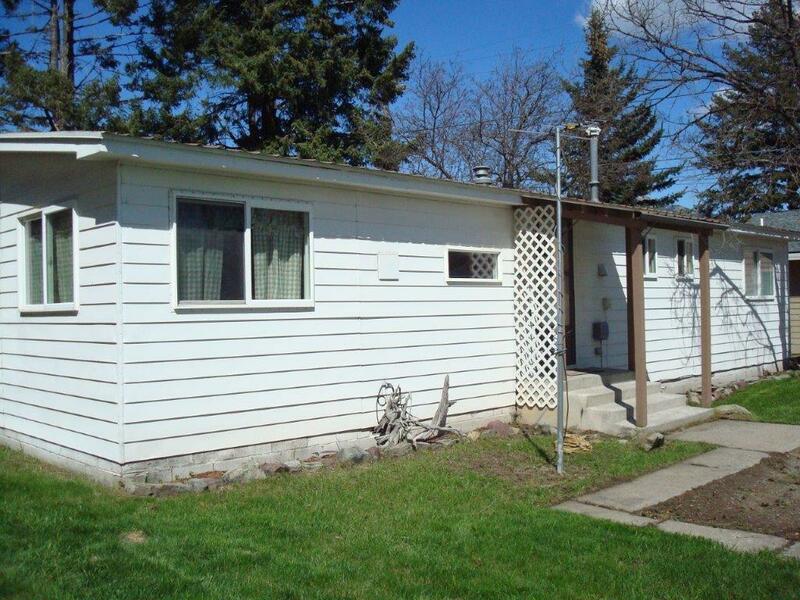 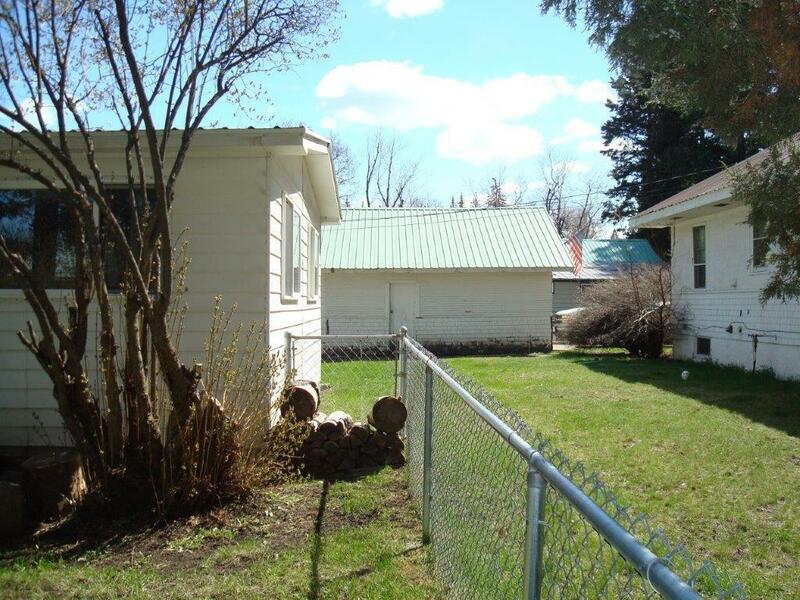 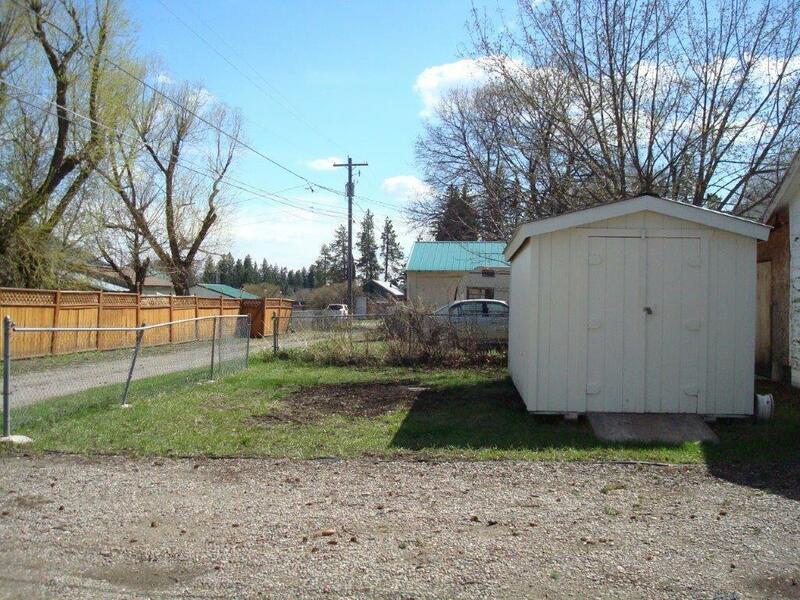 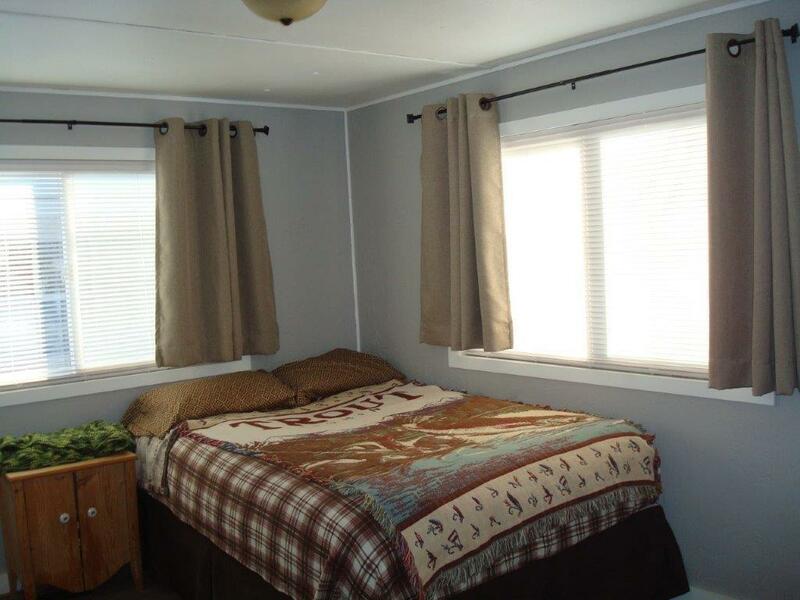 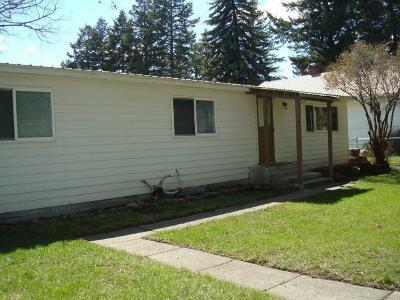 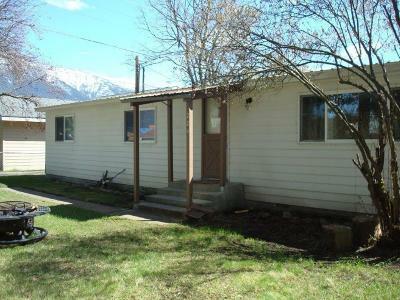 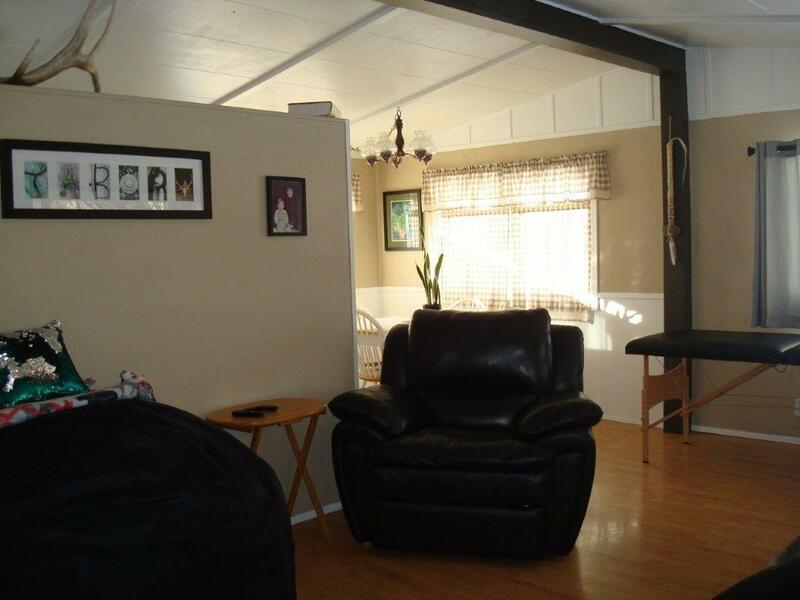 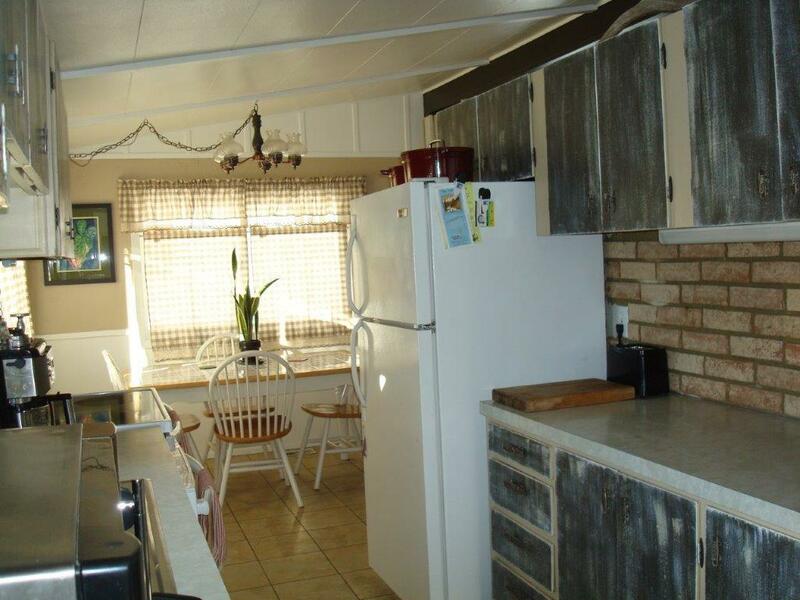 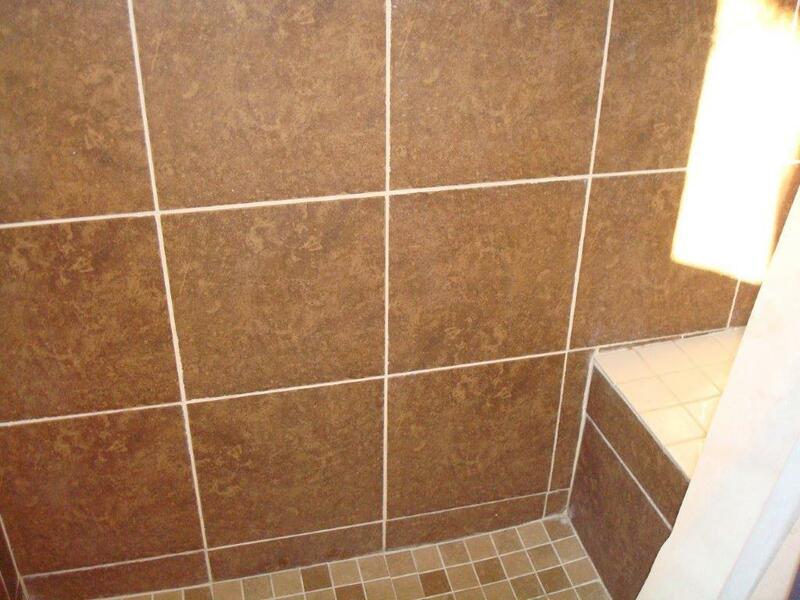 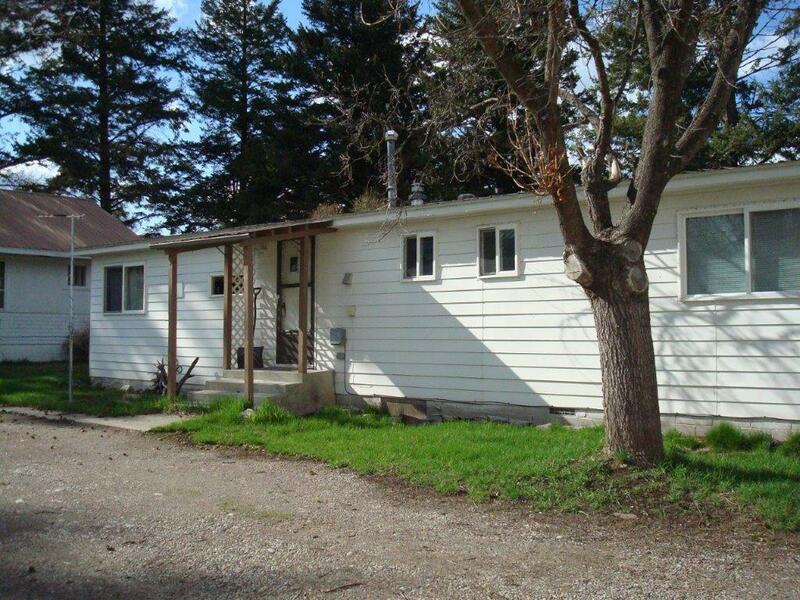 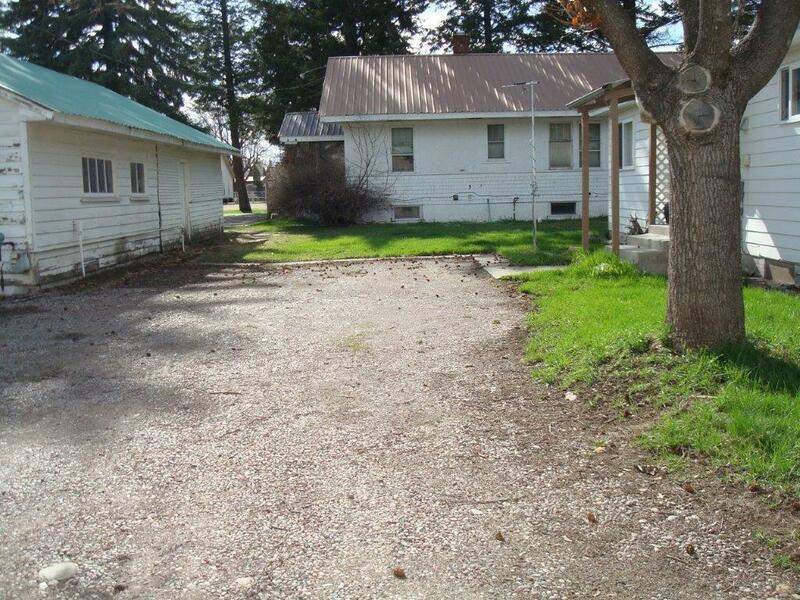 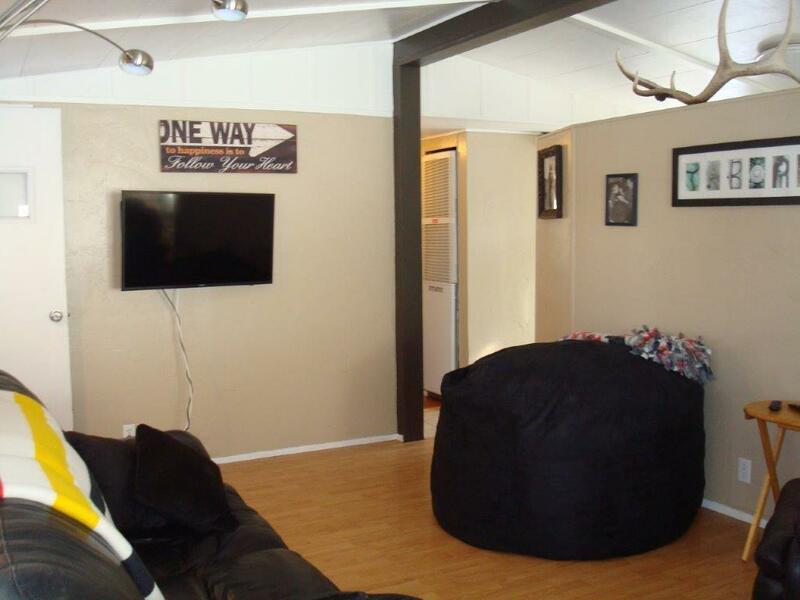 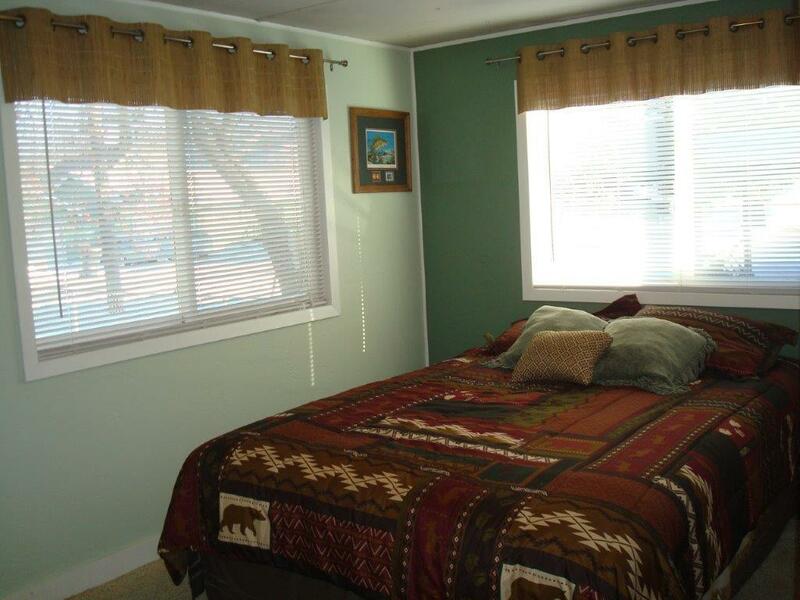 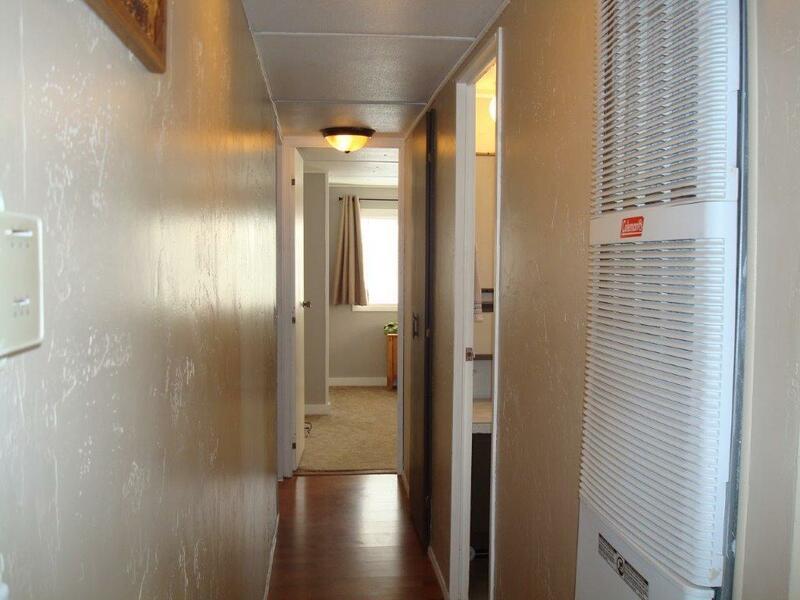 This 3 bedroom, 1.5 bath home is in the perfect location in town Columbia Falls! 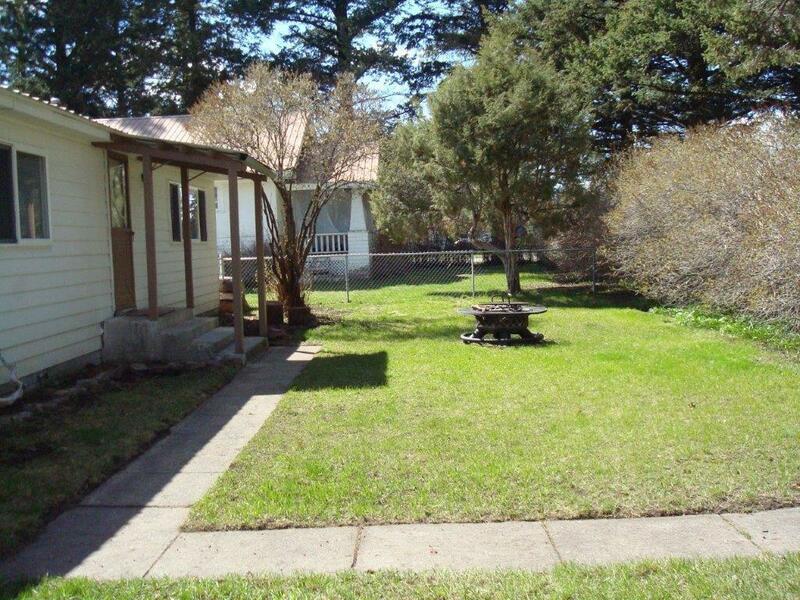 Surrounded by mature landscaping and tall trees in the fenced front yard, this property gives you so much privacy in a great location close to shopping, dining and all amenities close by. 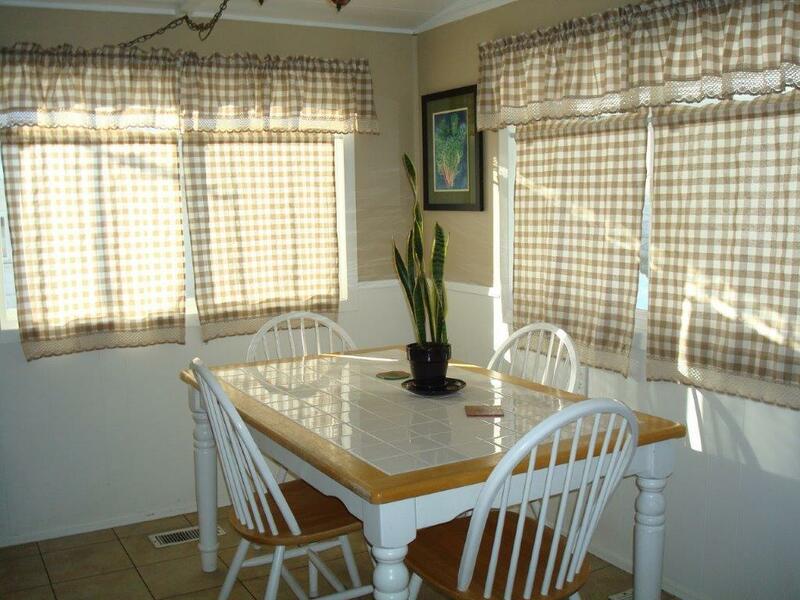 The home has been well cared for and has the charm of a cozy cottage with a few updates including the kitchen cabinets, recent paint and window treatments. 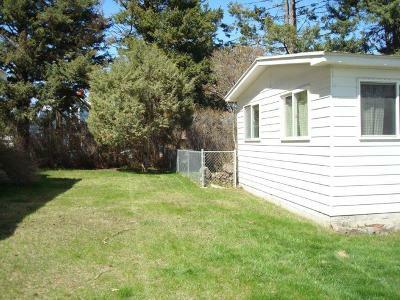 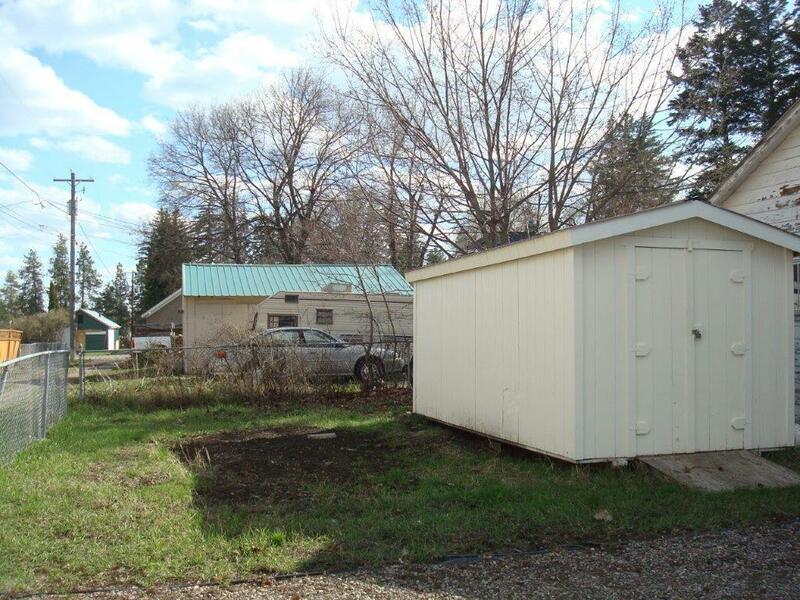 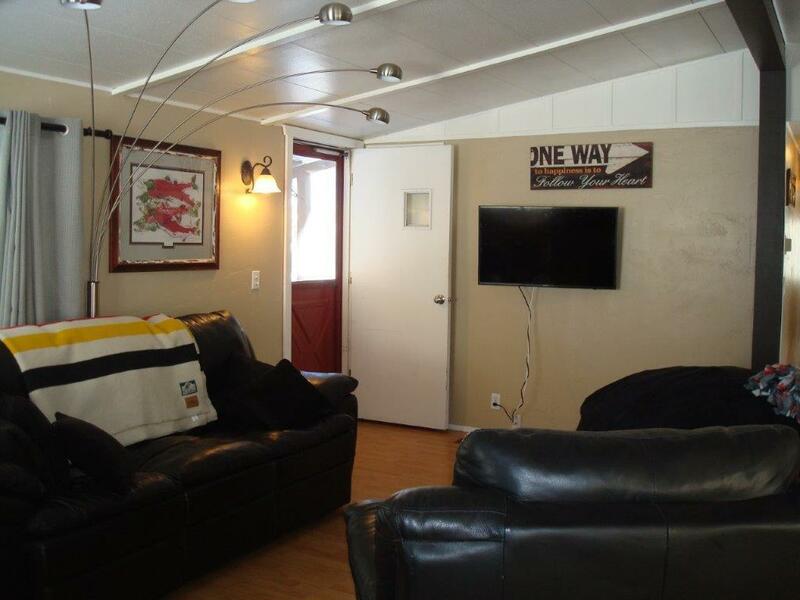 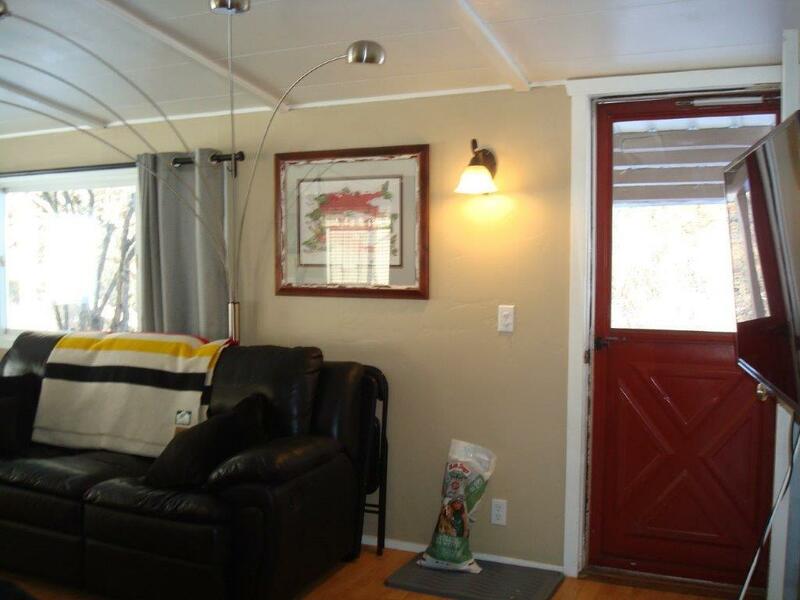 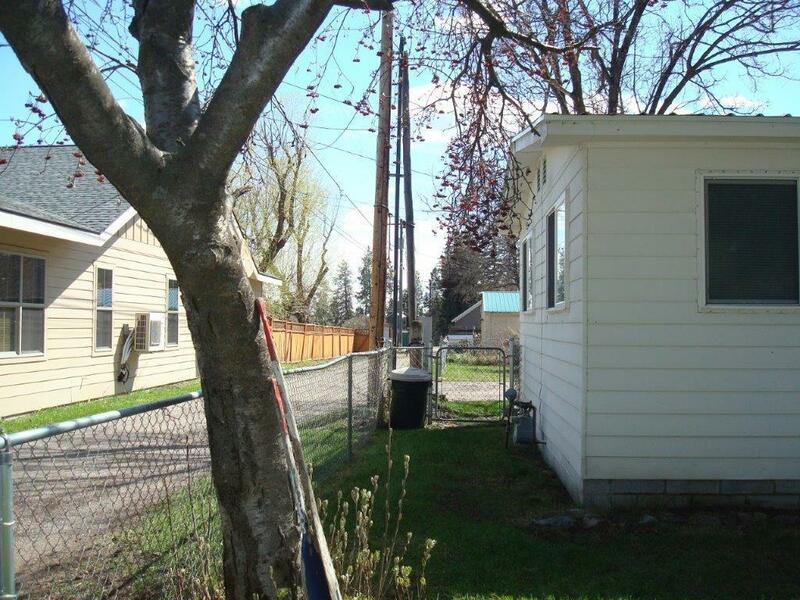 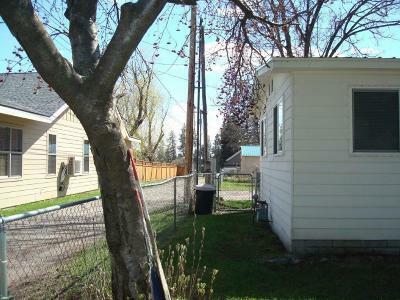 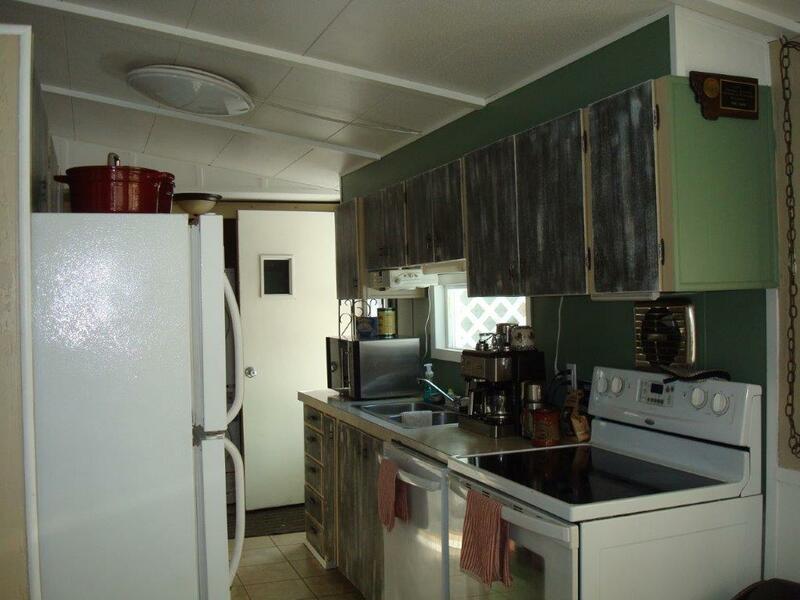 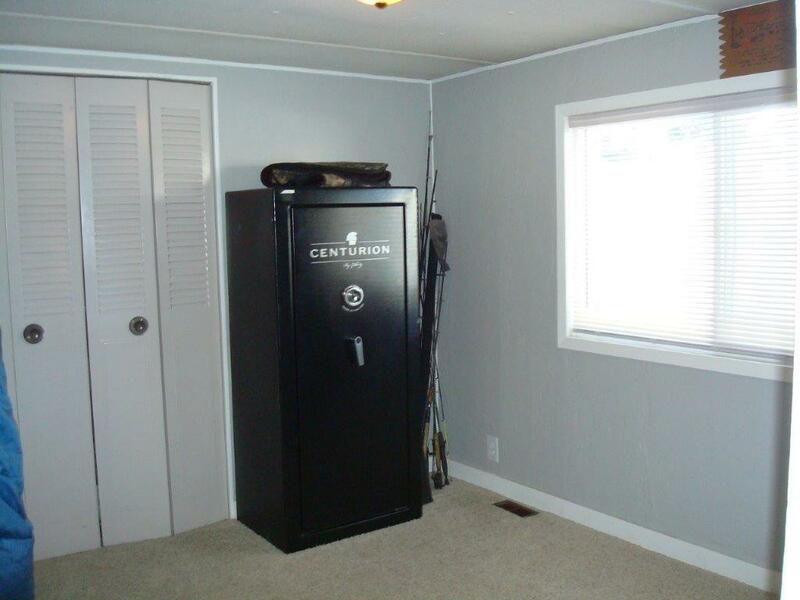 There is a great storage shed (16' x 8') in the back yard and off street parking available behind the house. 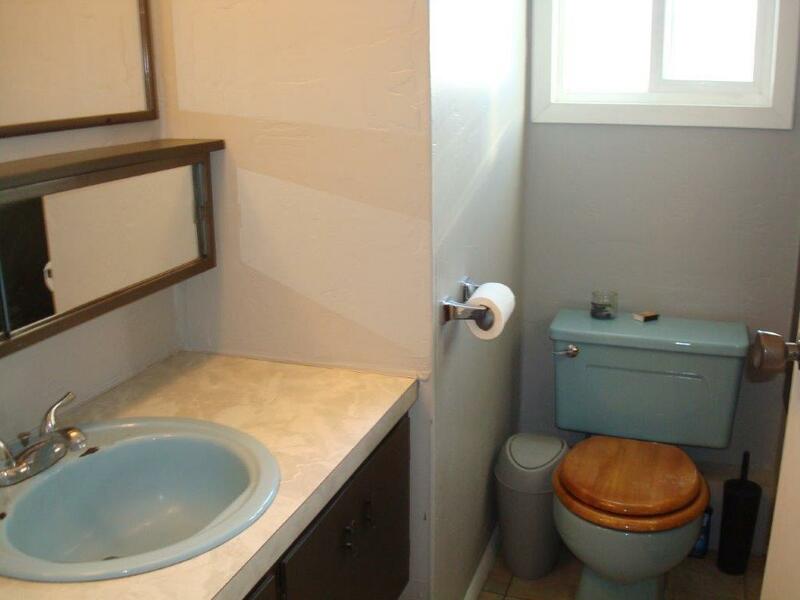 Don't let this on slip away. 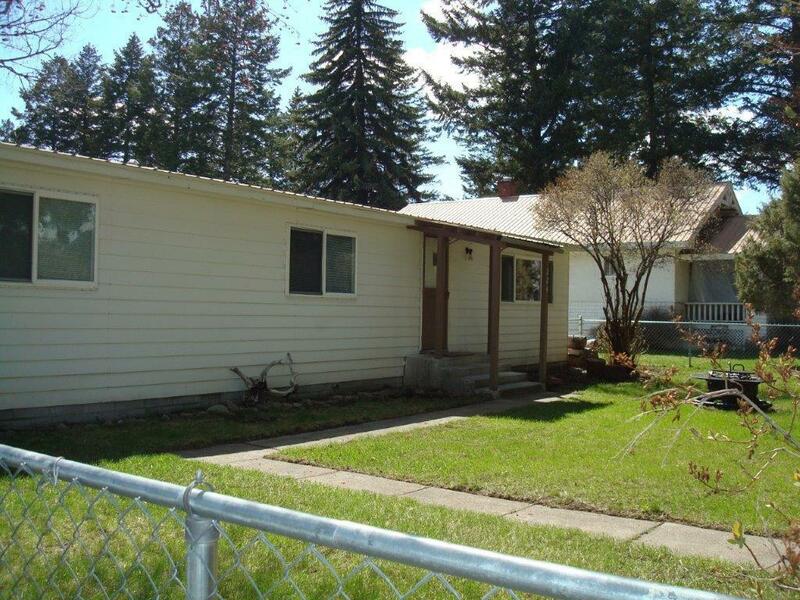 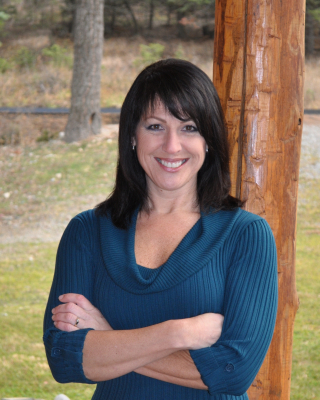 Call Cindy Goodwin at (406) 871-6864 or your real estate professional.